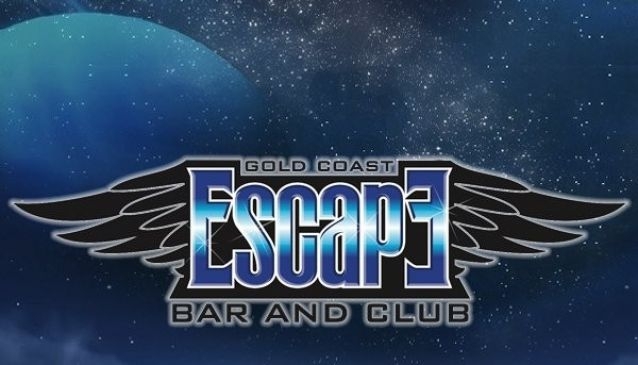 Located in the heart of Surfers Paradise, Escape Bar and Club is a perfect place for those who are young or who feel young and want a dynamic night filled with dancing and great music. The club is perfect for dancing the night away with wonderful music and a lovely ambiance. The many lightshows and effects add a different dimension to the whole experience as in every proper nightclub. The employees are very friendly, kind and fast so you will enjoy their service from entering the club until the end. Skilled staff will make you any cocktail you want or you can choose other drinks from the fully stocked menu. Located in the heart of Surfers Paradise you'll be close to everything popular in Gold Coast, the beautiful beach and plenty of shopping, dining and other bars.